Perhaps one more idea to be Vigilant ?.. Note under certificate of posting is now stopped. Something to ponder about when receiving registered letter. How often do we take the trouble of opening the letter before signing the Registered AD (Acknowledgement Due) Letter acknowledgement slip? Read to find out more…. in future be cautious. Open letters BEFORE signing to acknowledge receipt of the Registered AD (Acknowledgement Due) Letter..!!! a) Check who is it from..?? b) If you do not know the source, reject it. a) Mailed empty / sealed Registered AD (Acknowledgement Due) Letter to people on behalf of their clients for some court case matter. acknowledgement card is proof that a letter was delivered and confirms the delivery and can/will be used against you in court. b) Same applies to the so very convenient “CERTIFICATE OF POSTING” mail. When the grace period for you to respond is over, they quietly go to court and show proof that a Registered AD (Acknowledgement Due) Letter was sent to you as a reminder and you did not bother to defend it and thus convince the court officials and get a judgement against you. Next another Registered AD (Acknowledgement Due) Letter is sent to you asking for damages approved by the court, or just another empty envelope and you discard it once more and this time the white collar crook will go to the court quietly and seek the assistance of the court to seal/attach your property to recover the amount awarded by the court and soon the court bailiff will be at your door step to execute the order. You frantically call your relatives in disbelief and seek legal advise. You are lost not knowing what’s happening. to set aside this matter… and also spend several days in court trying to prove your innocence. a) You have every right to reject any mail / parcel that comes from unknown sources, be it a debt collection company, law firm or some individual. b) You have every right to ask the postman or the person delivering it to open the mail and let you see what is inside and the contents of the letter. c) REJECT IT if you are not comfortable… or ask them to deliver to a law firm that you know. d) If you have inadvertently signed and collected the empty Registered AD (Acknowledgement Due) Letter/mail, lodge a police report and also report to the bar council… as this will help in your case to protect you… if the matter goes to court. lawyers office, not forgetting the stress, anxiety, sleepless nights, etc. Do inform ALL your family members staff…. BUT DON’T SIGN WITHOUT KNOWING WHAT IS INSIDE…!! At Last to Hundai Moter India Ltd.,Irrugattukottai,NH4,Sriprumbudur,Taluka Kanchipuram,Dist. Chennai,Tamilnadu 602117 and reported to Consumer Forum by 404665 no. Posted on January 17, 2018 Categories Automobiles, Consumer Law and Cases1 Comment on Hyundai – no refunds? In a significant order that will bring relief to all those who are victims of online frauds, the Secretary of Information Technology (IT) in Maharashtra has asked Bank of India to pay Rs3.50 lakh to a victim of online fraud. As per the IT Act, 2000 and a notification issued on 25 March 2003, IT Secretaries of every State and Union Territory in India act as ‘Adjudicating Officer’ in their respective State or Union Territory. In a recent order, VK Gautam, IT Secretary, who is also Adjudicating Officer under the IT Act in Maharashtra, held that Bank of India owns, controls and operates sensitive personal data of its customers but failed to implement reasonable security practices and procedures leading to loss to complainant Nirmalkumar Athawale from Kamptee, near Nagpur. 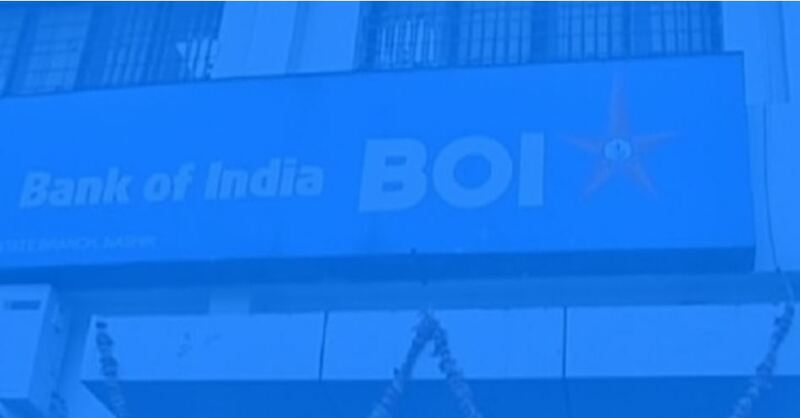 Holding Bank of India liable for violation of Section 43A of the IT Act, the IT Secretary asked it to pay Rs2.50 lakh towards wrong transactions and Rs1 lakh as legal charges and compensation for causing mental harassment. The case is from 2015, when Mr Athawale found that Rs3 lakh were withdrawn from his joint account at Bank of India’s Vaishali Nagar, Kamptee branch. He lodged a complaint against this unauthorised withdrawal with the Bank branch and also with the Police. Through its internal mechanism, the Bank was able to recover only Rs50,000 out of the Rs3 lakh withdrawn from Mr Athawale’s account. Under guidance from Adv Mahendra Limaye, a Cyber Legal Consultant from Nagpur, Mr Athawale filed a civil suit before the IT Secretary. 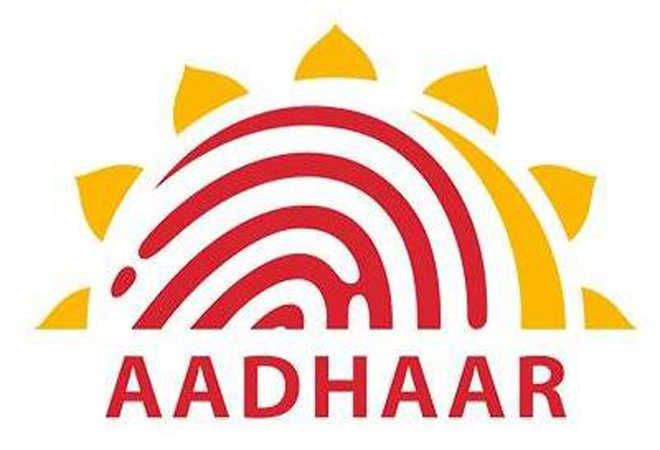 After hearing both the sides Mr Gautam, the IT Secretary held that the Bank has not only erred but also committed serious security breach by providing single customer identification code (CID) for two accounts with different constitutions besides providing net banking facility without any request from the customer. The Bank also failed to send messages for withdrawal of Rs3 lakh to Mr Athawale. “(The) Bank has caused serious compromise with reasonable security practises,” the IT Secretary said while holding Bank of India guilty under sections 43A, G, and H of IT Act. He asked the Bank to pay Rs2.50 lakh towards wrong transactions charged on Mr Athawale’s account and Rs1 lakh towards legal charges and for causing mental harassment. As per IT Act, the Adjudicating Officer (IT Secretary) has sole jurisdiction for adjudicating on any contravention of IT Act 2000/8 and to award compensation to those who have suffered a loss of less than Rs5 crore. The Adjudicating Officer has power of a Civil Court in resolving cybercrime cases.